As you learn about how to write a blog and get started posting for yourself, you look for ideas by studying articles that explain different kinds of blog posts. But here is a simple writing tip: all of those different kinds of blog posts can be distilled down to just a few types. Relieved? Me too. Consider what you want to write about in your next post. 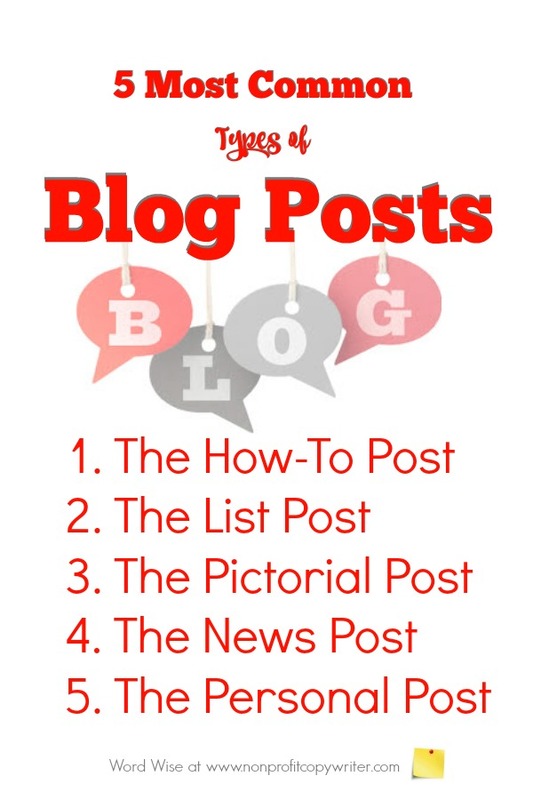 Then check out this list of common blog post types to choose one to fit your topic. A How To post, also called an Instructional Post, describes (duh) how to do something. People go online for information or to solve a problem, from learning how to diaper a baby to choosing the best mutual fund for retirement. That’s why they read your blog or website and subscribe to your feed. An instructional blog post, such a how-to, a tutorial, a video, a guide, or link to a podcast or e-book, can explain step-by-step directions for solving a problem. By including good How To posts on your blog, you establish your credibility. Instructional content demonstrates that you have know-how you can explain clearly to others. 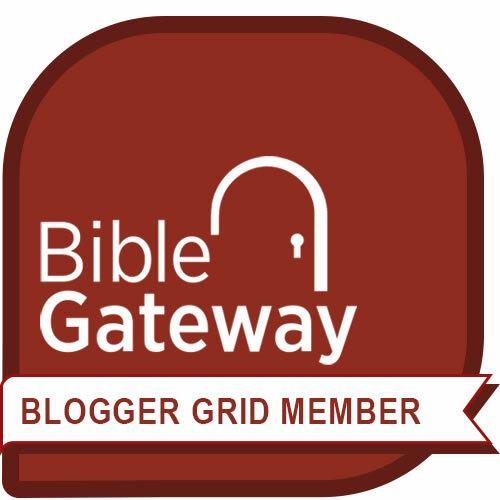 As you continue to provide more and more detailed how-to posts, you show readers that you are an expert in your field. A How To post has a clear outline: it opens with directly addressing the problem, followed by a series of steps the reader can take to solve the problem, and closing with a call to action to inspire the reader to proceed. One more note about How To posts: make sure your blog post delivers the content promised in the post headline. If the headline reads, “How To Schedule a College Visit with Your High Schooler,” make sure the post gives instructions for that task – not instructions for guiding your child through scheduling her SAT test. A List Post is a collection of different items related to each other in a particular way. They are among of the most popular posts on blogs and may be called round ups, checklists, resource lists, curated content, research, and listicles. One advantage of learning how to write a blog post in the form of a list is that they are easy and modular. You research and assemble your ideas (or ideas from other sites, in the case of curated content) and then write a list, using a bullet point or number for each item. You can give extra detail about each item, depending how you choose to structure your list. The key to success with List posts is to identify a specific slant. People will read your List posts when you pull them in with a unique focus. Pictorial posts are image-heavy. You can include a bit of text to explain the image, but the main focus in Pictorial posts are visuals, such as slide decks, infographics, quotes formatted into pictures, and Pinterest images that you repost with a brief comment. Pictorial posts are effective when you want your post focus to be visual. Perhaps you’d like to show a picture of a product being put to use … a photo of the children you serve in Zimbabwe … a meme with a pithy quote. Use Pictorial posts to demonstrate your work, your beneficiaries, and your results. Pictorial posts are also helpful in that they require little writing. You can make a point with a Pictorial post and just a smidgen of commentary. The news is new every day. You can report it to your readers. You can also comment on it as the news relates to your business or service. Consider two types of news to draw upon in writing News posts: current events and seasonal topics. If a hurricane hits Florida, you can write about that current event by describing how your organization steps in to provide support to victims. But you can also write a News post as a seasonal item to coincide with the beginning of hurricane season, describing pertinent information that readers need to know to get ready. One advantage writing a blog post (over writing evergreen content on a website) is that you can express yourself. That is particularly true with the Personal post – a reflection, opinion piece, rant, a story, or an anecdote from your own experience. A Personal post can also be about someone else, as in a case study, an interview, or a profile. A Personal post can even offer content about an object as in a product review or editorialize about an event or trend. Personal posts are cathartic. You can share your ideas or reactions or opinions with your readers and launch a dialogue about what you write in your Comments section. But there’s another distinctive to great Personal Posts: they answer the question, “So what?” What difference does the content in your Personal post make to the reader? Is there a helpful takeaway, a practical conclusion, or an invitation to respond with their reaction?